Pradip Sahdev, MD, FACS, RPVI has practiced General and Vascular Surgery in Waldorf, M.D. since 1995. He started Advanced Surgicare in 2003, which provides a variety of surgical and diagnostic services to the residents of Southern Maryland. His mission is to blend state-of-the-art medical technology and research with a dedication to patient welfare and healing to provide patients with the best possible surgical care. 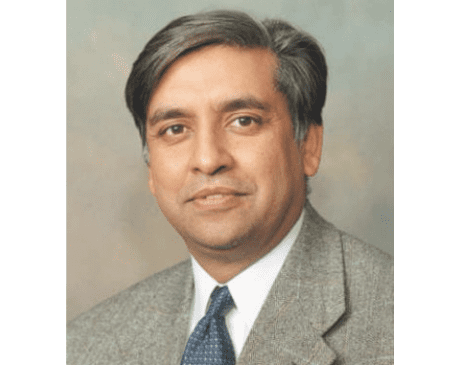 Dr. Sahdev joined V.A.C. in 2011. He is Board Certified in General Surgery, Endovascular Medicine, Vascular Interpretation, and Phlebology. He has been Chief of Surgery at Civista Hospital, and Chairman of Charles County Medical Society.